« Is that all there is? 1740 Rt 71. W. Belmar. Pick up 71 by the Belmar Marina and go a short distance south. Internet photo. 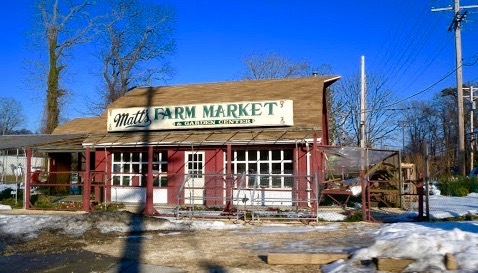 Matt’s market is a very excellent source of produce. 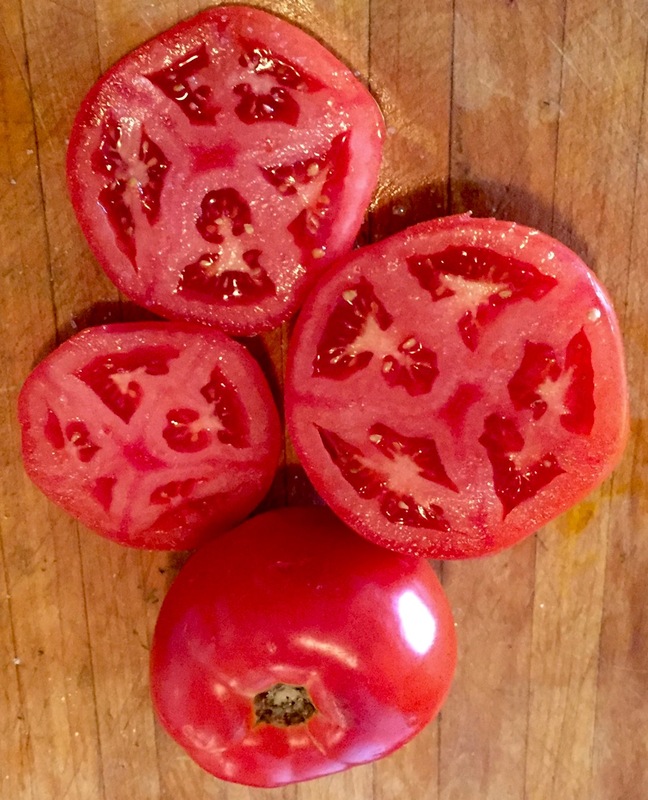 Today, when Wegmans did not have a supply of those desirable Jersey beefsteaks, Matt had a tableful of beauties including extra large ones that were ready to eat plus smaller versions. The large one were $2.29 per pound, but lower priced tomatoes looked fine as well. The staff at Matt’s is very friendly and helpful. 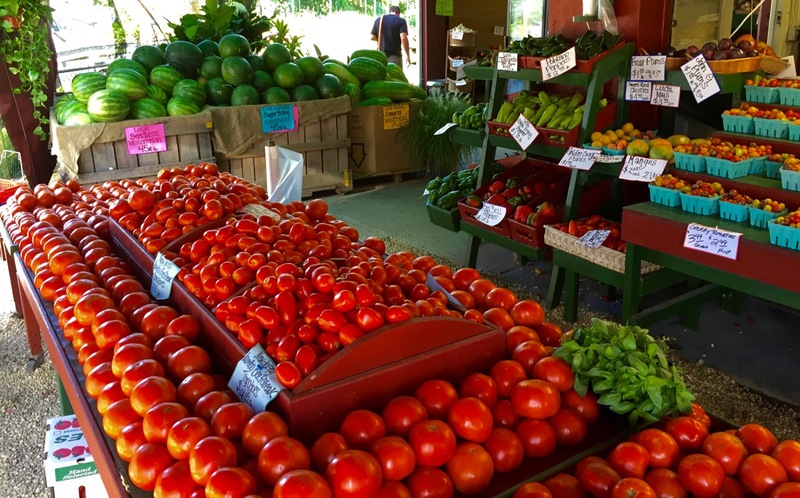 They have a wide variety of exotic melons, grapes, plums, nectarines and other fruits and veggies. There also was a tableful of Jersey corn. I love Matt’s Market. The beefsteak tomatoes are the best, and the corn, I never have to check it. I buy a dozen every time I go, and whatever doesn’t get used promptly, goes into the freezer for fall soups. Nothing is better than a tomato sandwich in the summer.